On Tuesday, Californians went to the polls to elect a new Governor, statewide officers and to vote on various statewide Initiatives. Constituents of the Golden State also got to choose who would become their representatives at the federal level, including one Senator and 53 Congressional members. 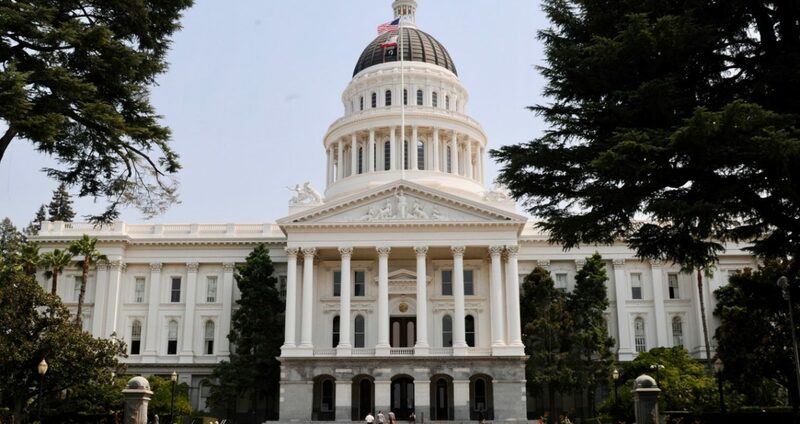 But perhaps, the most significant outcome of Tuesday’s election cycle was the result within the Legislature where the fate of representatives running for all 80 Assembly districts and half of the 80 Senate districts (even-numbered) was also decided, with some nail-biter, surprise races. Besides a brief stint from 1995 to 1996, when Republicans were able to grab power in the Assembly, both Houses – Senate and Assembly, have been in Democratic hands ever since the 1970 election regardless of Republican gubernatorial victories. The Democrats continue to hold a supermajority in the Assembly with 57 members to 23 Reps. Pre-election, the Dems held 55 seats while the Reps held 25. A pick up of two seats for the Dems fortifies their power in the Assembly. In the Senate, Dems needed 27 seats to attain a two-thirds majority – the party had 26 heading into the election, needing to secure only one for a supermajority. Surprisingly, the Dems seemed to have secured not one but two seats, ensuring their power in the Senate. That means Democrats will regain the Senate supermajority they lost in a recall election earlier this year. The supermajority in the California Legislature will enable the Democrats to pass virtually any legislation without a Republican vote. More critically, the supermajority also allows the Dems to override vetoes, raise taxes or suspend legislative rules without consensus from the Republicans. For the new Democrat Governor Gavin Newsom, it will ensure that he has an easy road to securing his legislative and budget platform in a friendly legislative environment. The Senate races that triggered the supermajority were held in the 12th and 14th Senate Districts. In the 12th Senate district race, Democrat Anna Caballero captured 50.5% (57,104 votes) to Republican Rob Poythress’ 49.5% (56,085). Poythress, an almond farmer, ran on water rights which is always a hot button policy concern in the Central Valley. Caballero, is not new to California politics, where she was first elected to the California State Assembly District 30 in November 2016 and previously served as Secretary of the Business, Consumer Services and Housing Agency under Governor Brown. Caballero focused on healthcare, education and the immigration impact on the farming community. In the 14th Senate District, Melissa Hurtado, a city councilwoman from Sanger, surprisingly ousted Republican incumbent Andy Vidak, representing Fresno, Kern, Kings and Tulare County. In what was a back-and-forth race, Hurtado ended up with 52.1% of the vote (42,247 votes) to Vidak’s 47.9% (38,873 votes). Note, election results will change throughout a 30-day canvas period as vote by mail and provisional ballots are tallied. Final certified results will be posted on December 7th. For an already badly diminished California GOP, the road to recovery looks to be a long one.